Hi, everyone! Renee Zarate here! It has been a lifelong desire of mine to draw faces. For many years I struggled in private and had essentially given up the hope of ever being able to accomplish it. Now, I find drawing faces so intriguing that, for me, it’s as if each face falls from my pencil with its own story to tell. If you’re wondering how this change took place I can answer with one word: STENCILS. 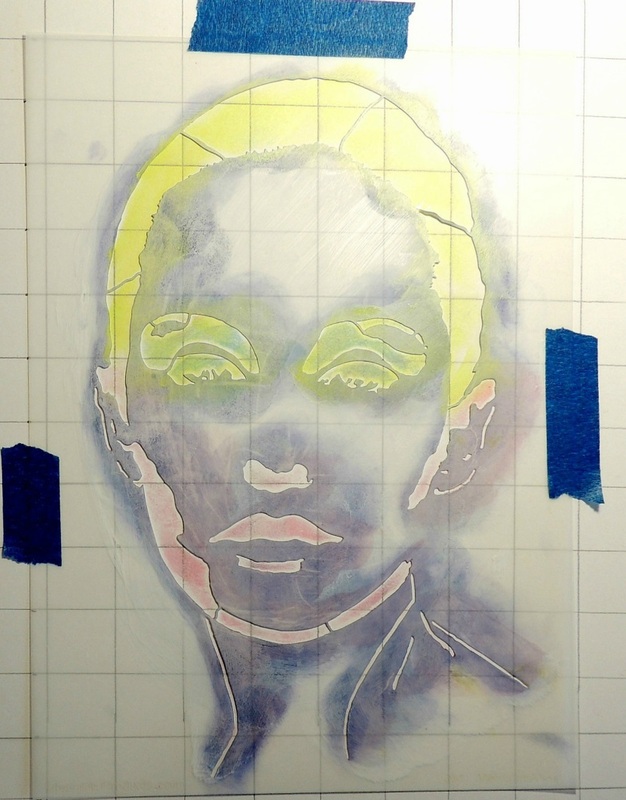 Pam Carriker introduced me to face stencils in one of her classes and it was an epiphany. The stencil reinforces the positioning of the facial features. Once the face is traced onto the paper it is just a matter of filling in the detail;, it works every time just like magic. 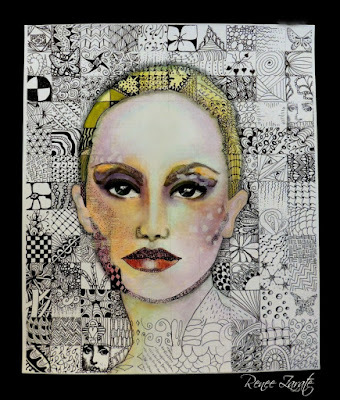 I was delighted to learn that Mary Beth Shaw saw an article I had written for Art Journaling magazine sharing my technique using Pam’s face stencils and invited me to be a Guest Artist on StencilGirl Talk! For this blog post I used a face stencil that I haven’t used before to draw this portrait. The stencil is designed by Andrea Matus DeMeng and is called Abigail, A Timeless Woman. 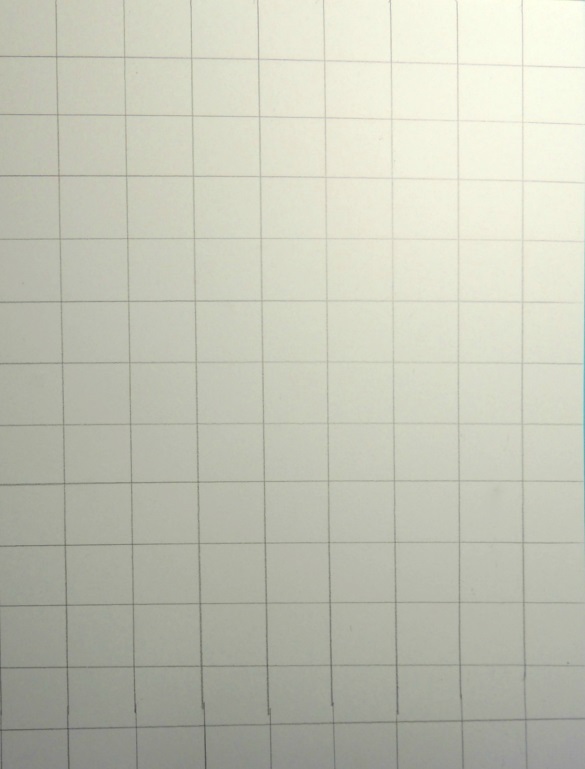 Step 1: I thought it would be fun to experiment with the Grid Art technique so I measured off 1" by 1" squares on a piece of Bristol paper that measures 13" by 11." I just made light marks with a regular pencil. 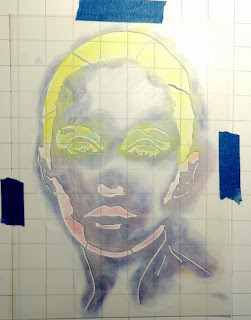 Step 2: I positioned and taped the large stencil on top of my grid. Painters tape or washi tape works just fine for this and doesn't leave any sticky residue. but this isn't necessary unless you choose to do it. 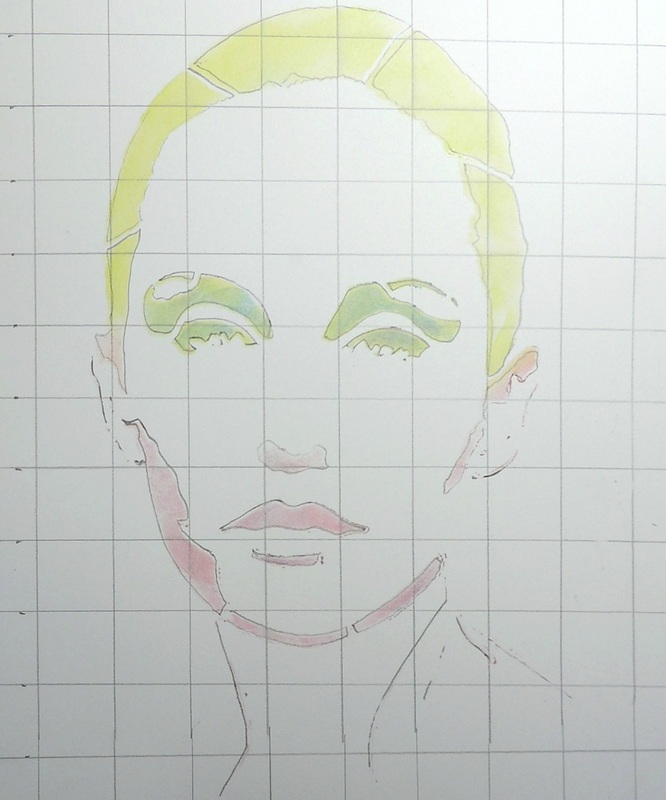 Step 3B: Now that the face is on the paper I can start the tangling process for the background. Step 4: My goal with the tangles was to have lighter looking tangles in the small grid squares on my right hand side of the paper and the darker tangles on my left hand side. I thought this would give the illusion of the light source coming more from the right hand side. 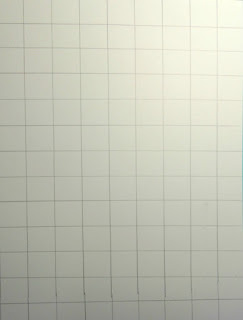 This may look like a daunting task given the number of grid squares but it really doesn't take that much time. I did the squares, face and hair over a few weeks’ time, just doing some whenever I felt like it. It is a good warm up in the morning or great activity while watching TV. I enjoy charting my progress on a project like this. Sometimes taking a photo helps to see what can be added into the process. The tangles are all done in ink with a Micron 05 pen so they cannot be erased just readjusted if needed. The grid marks are done in pencil so they could be erased if desired; I chose to leave them in place because I wanted the Grid Art look. You may have noticed that there are some small stamped images added in. There are tiny butterfly images and a few small faces that have been stamped on the grids here and there using a permanent black ink. It is at this point that I take the tangled portrait to an office supply store and have 6 or more copies made of it, each on a large piece of heavy cardstock. By doing this I only have to create the portrait one time and can color or collage on top of it over and over. I save my original drawing for future use. I've done the same thing with other large tangled pages such as my tangled cats that are used for coloring book pages and also have been incorporated into posters for charity events for animal rescue fund raisers. Who knows where this lady will travel to, time will tell. Step 5: For this finished portrait I used Pan Pastels to enhance the colors already on the copy and then added more colors to the face and neck areas. The eyes are finished with Jane Davenport's Paint Over Pens. 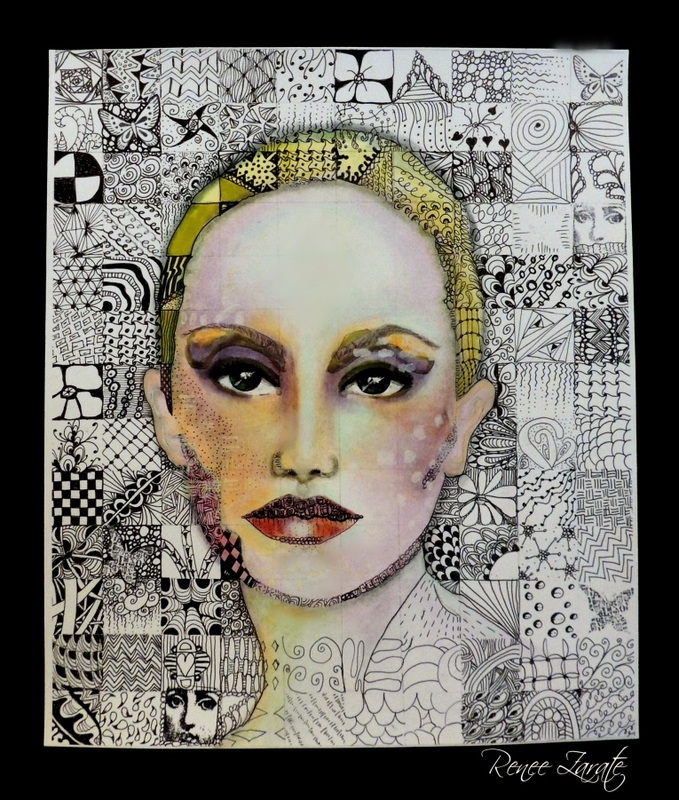 I also added some stenciling with Jane's pens, for a very subtle bit of added texture, to the face using Mary Beth Shaw's ATC Mix Up 1 stencil. Every different color palette creates a completely different face, that’s what makes it so interesting and fun. It is a great opportunity to use multiple stencils. 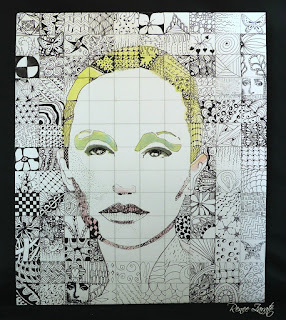 It has been a delight to be featured here today, I do hope that you will give some of the wonderful StencilGirl face stencils a try and create your own portraits! 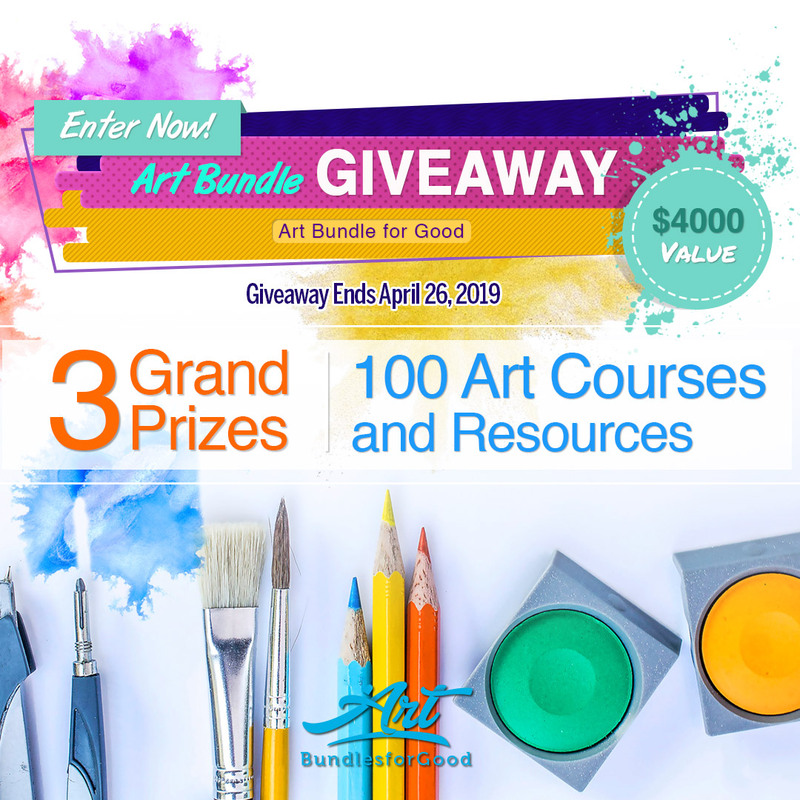 Renee Zarate is a mixed media artist and instructor currently living in Myrtle Beach, South Carolina. Wonder face and artwork. You almost make me believe I can do faces, not my strength. Thanks for the encouragement. Give it a try you will surprise yourself! 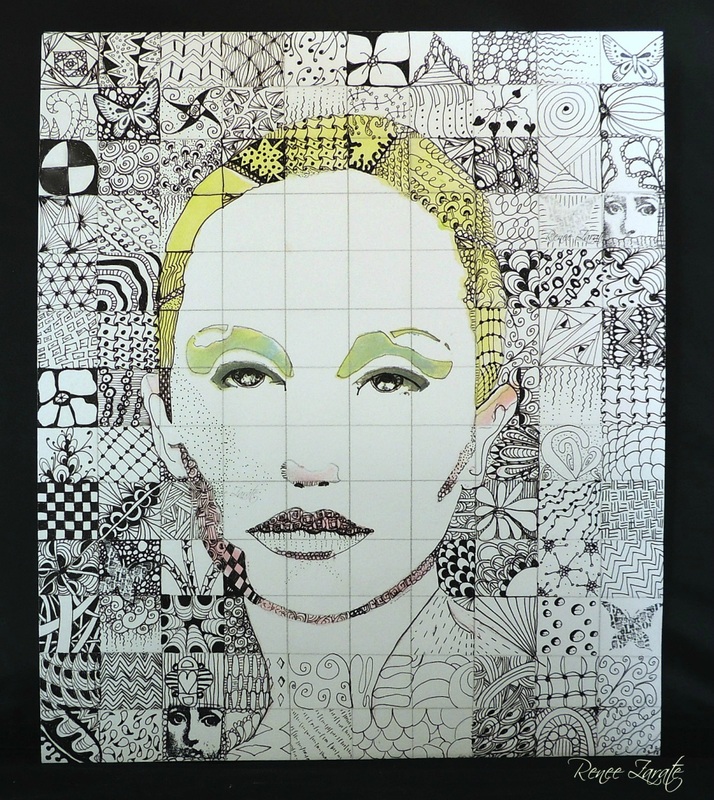 Thanks, Linda, I combined my love of face stencils and Zentangle. Always fun to mix it up. Mary Beth’s stencils could easily replace the hand drawn tangles in the background. Fabulous piece of artwork the background really brings the beauty of the face stencil out. 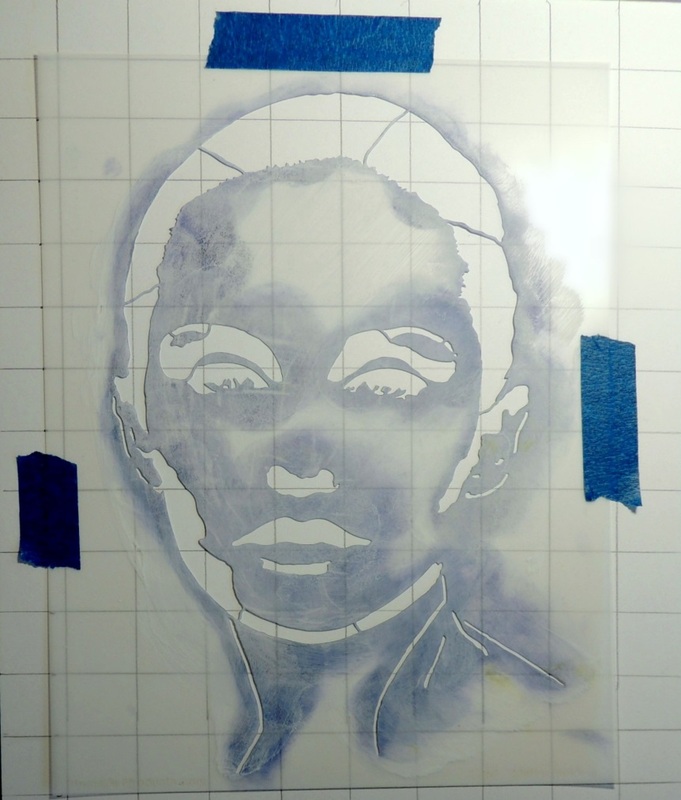 I adore using stencils in this way especially portraits and what a stunning stencil this is. Thank you so much for sharing. Wow! This is amazing! 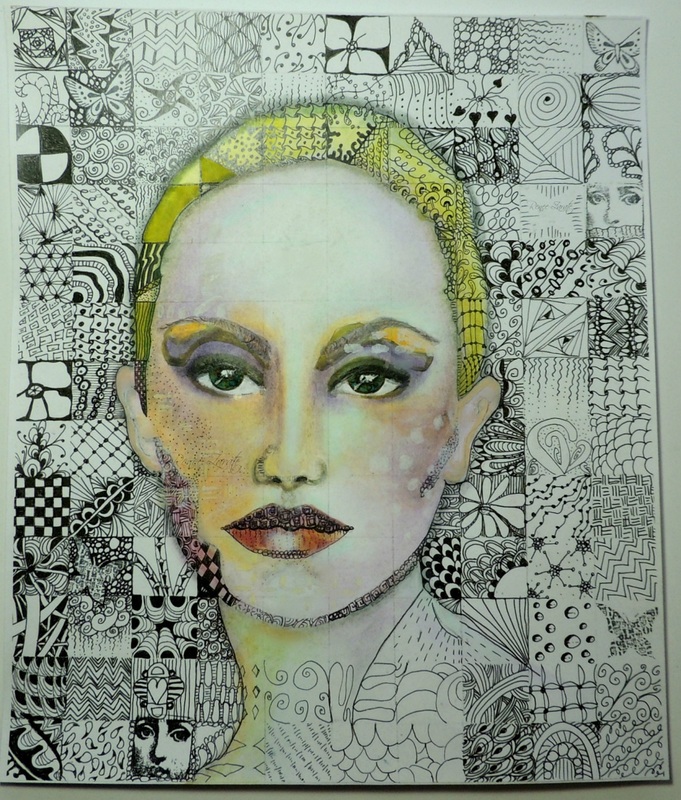 The zentangling is so cool and the coloring of the face is brilliant. A very creative work of art for sure! I love the elements you used and the colors~ You are a Zentangle Diva! Amazing-so vivid with so much zest~ I have to try this and get me some of those stencils!! 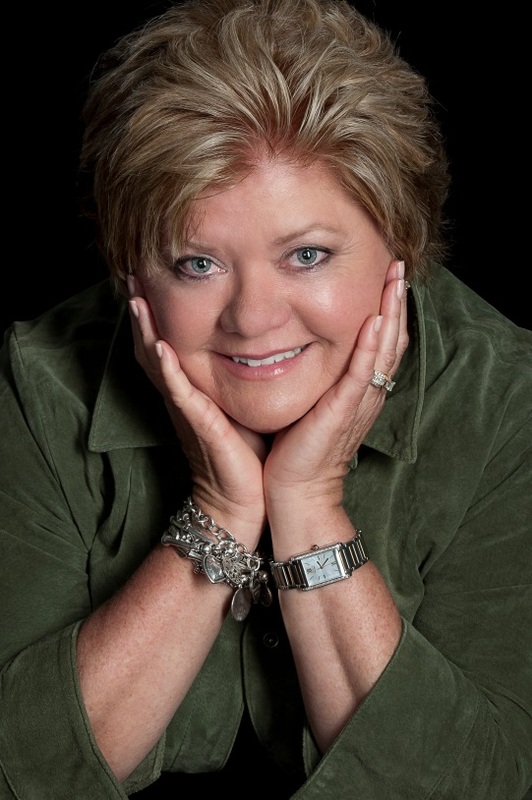 Thank you, for sharing Renee with us~ "Some people are so, much sunshine to the square inch." -Walt Whitman That would be, Renee and her artistic gifts!